Unit 4 – 90 Salisbury Rd. 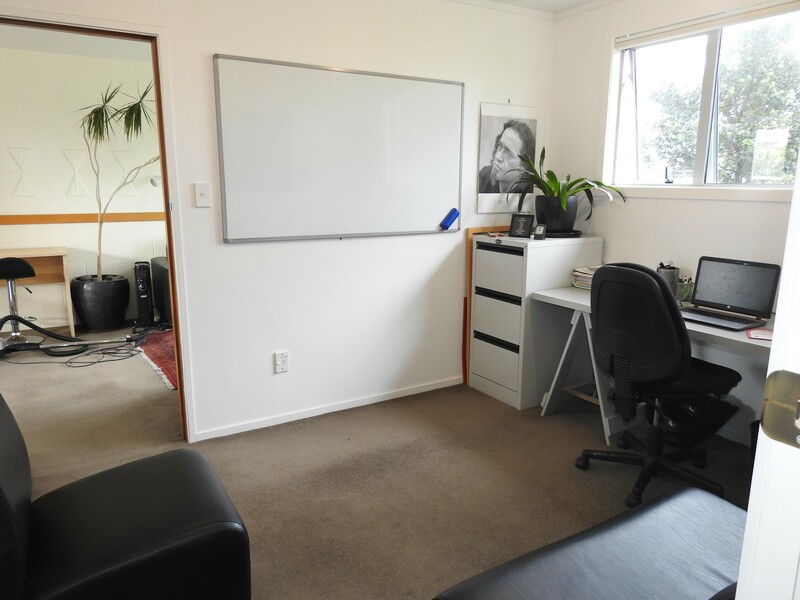 I have secured this unit for the next 12 months, with the option to stay on indefinitely, and I am looking for someone to share the space with. 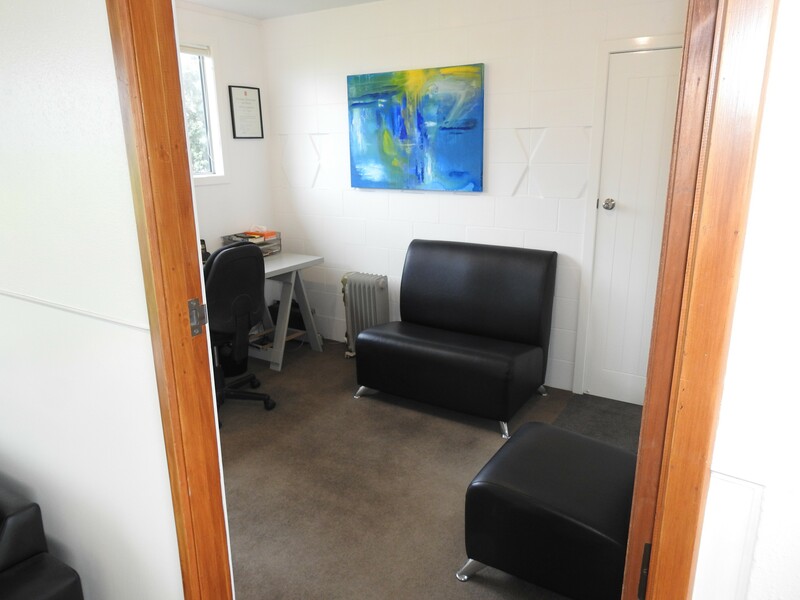 The office on offer is enclosed with a door for privacy. It may suit 2 people – not exactly sure the size of the office at this stage. Will measure it up soon. 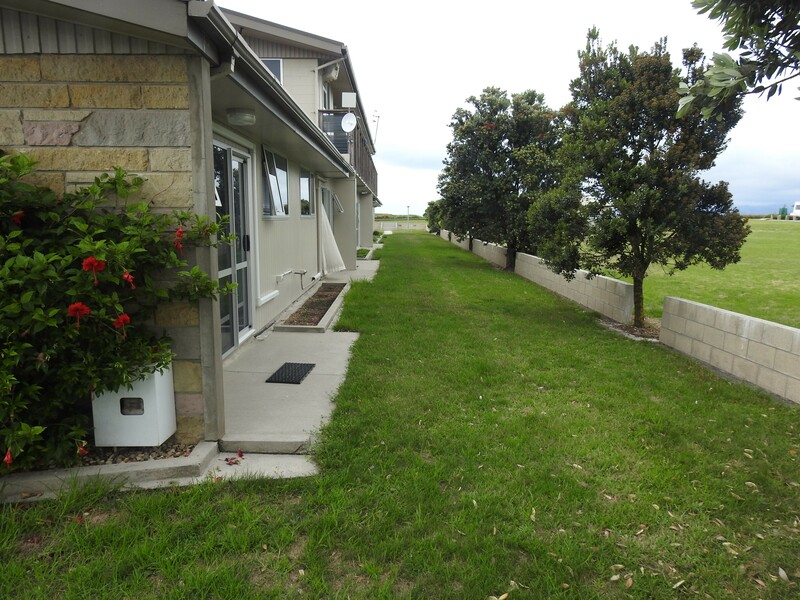 I prefer to work within the open indoor area by the ranch slider to the small grass patch outside. The unit includes shower, bathroom and kitchen. Cost includes power and Internet, and 24hr access. It’s a stone throw from the beach at the end of Roberts Road. 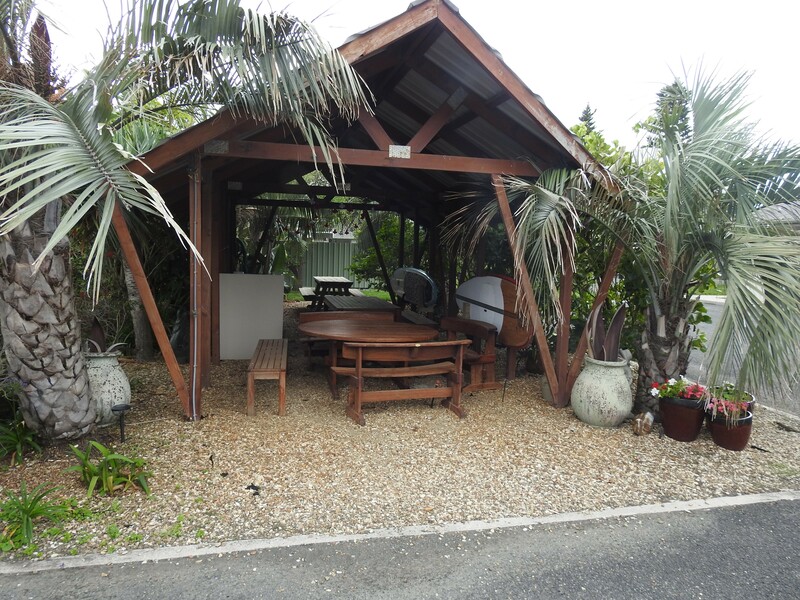 There is also a Pergola with BBQ – lunch communal area. – $500 + gst per month. I could set you up with a table and chair if required; in the interim until you source your own. I may employ a staff member in a few months’ time. I personally am an outgoing character that enjoys a surf and a yarn. For work I spend a fair bit of my time on the phone, which I will do in and out of the office, hence being near the exit.